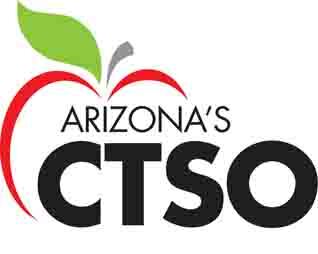 Arizona’s Catholic Tuition Support Organization (CTSO) supports the mission of the Department of Catholic Schools; to help our Catholic Schools in the Diocese of Tucson create the best possible atmosphere and environment for faith, academic excellence, and service that are integrated to the life of every student. Since 1999, Arizona’s CTSO has provided students with these opportunities. Helping children have a choice in their education. Visit the Diocese of Tucson Catholic Schools’ Office for more information.